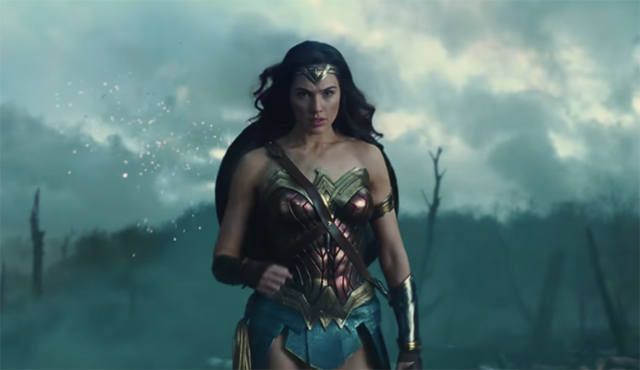 I finally saw Wonder Woman this weekend, so now we can finally have a thread about it! I won't put a bunch of spoilers here: I will merely say that I loved it, with caveats that [spoilers] have been excellently detailed by Professor Janell Hobson. And of course I wouldn't be me if I didn't make at least one political joke. I finally saw Wonder Woman. LOVE. The only flaw was that Ares never yelled "FAKE NEWS!" even once. Anyway! Here is a place to talk about Wonder Woman! AT LONG LAST.